To some people, the bandage need not stay too long before it is removed. In fact, others can be advised to get it off a day after the process has been carried out. This normally depends greatly on the region of surgery and how much serious your surgery might be. This is a must thing to do to speed up its healing process. On the first day, you should totally avoid taking baths and showers. Instead, you can consider taking a sponge bath. 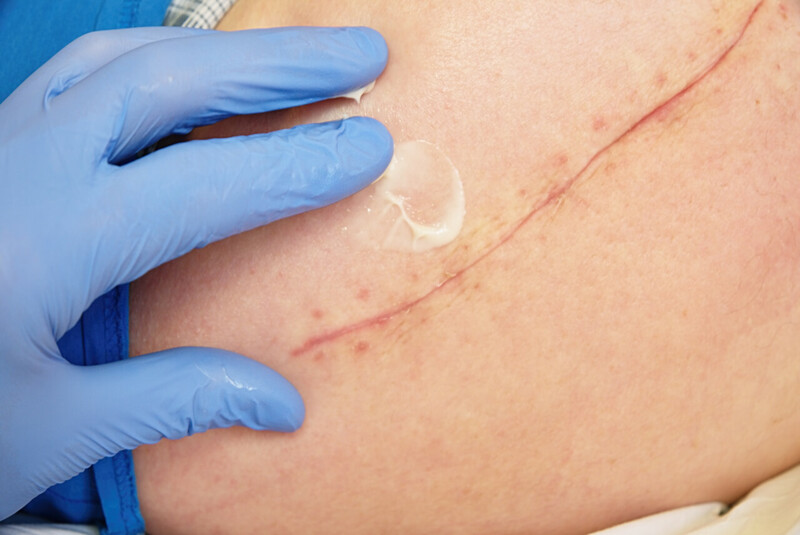 On the second day, it is okay to clean your wound with some warm water and soap. 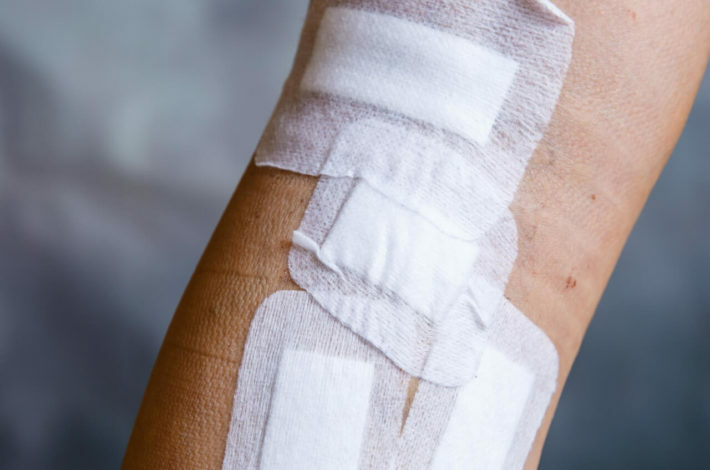 For individuals with skin tape or stitches on their wounds, they can consider taking a shower instead of a bath. Always remember to towel-dry the wound after all this. 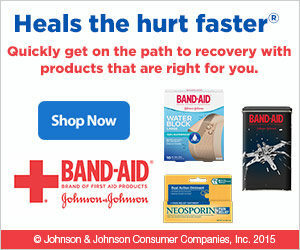 This is an important thing you need to consider as it will help in speeding up the healing process of your wound. You should totally avoid activities that might make your wound to pull apart. You would receive advice from your doctor on some of the activities you need to avoid totally. Some of these activities are like lifting, doing exercises, straining or doing sports activities in the first month after undergoing surgery. 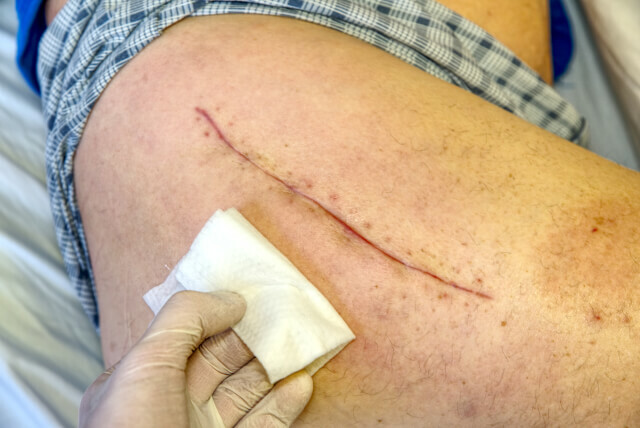 For in case the wound pulls apart, you need to make an immediate call for advice from our doctor.